Hold up to 6 frags with Reef Rax's Sandbed Frag Rock on tanks up to 1/4" thick. 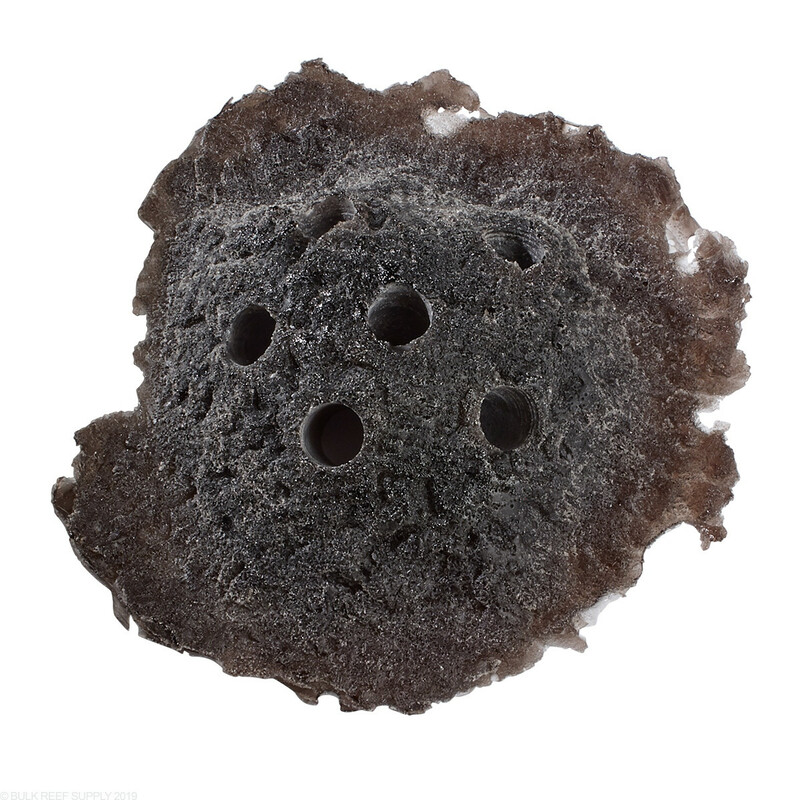 Reef Rax Frag rocks can be placed directly onto your aquariums sandbed, allowing you to store frags, and even let them grow out to mature colonies. Place the rock anywhere on your aquariums sandbed or if you have a bare bottom, they are even better! 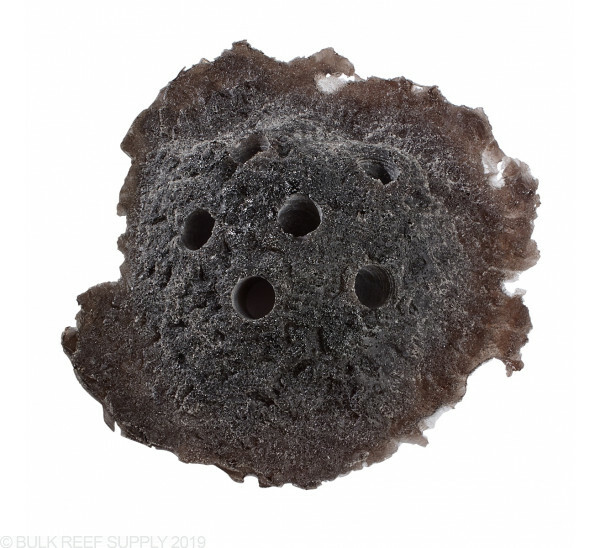 Reef Rax's Sandbed Rock is made of a highly porous resin material that is 100% reef safe and can hold up to 6 frag plugs at any given time. The sandbed rocks are great for frag tanks or grow out systems that have a lot of loose coral frags on plugs.